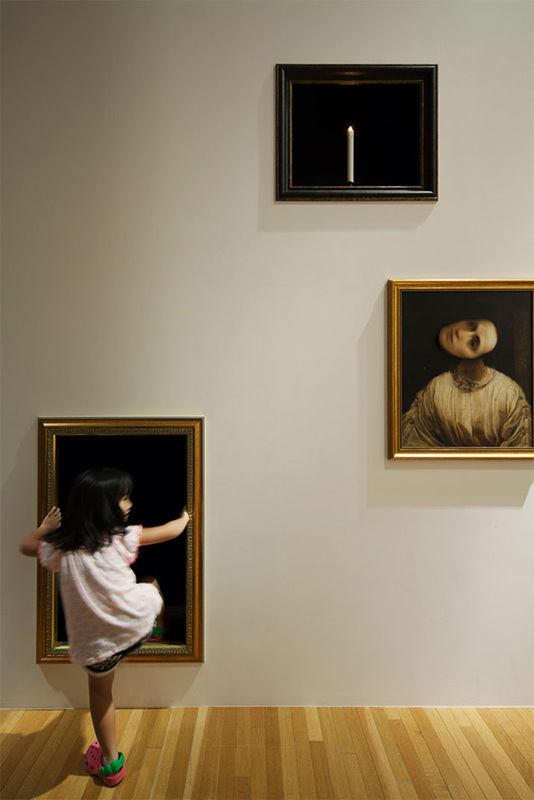 In order to make museum experience more engaging for the younger kids, Torafu Architects came up with the Haunted House. 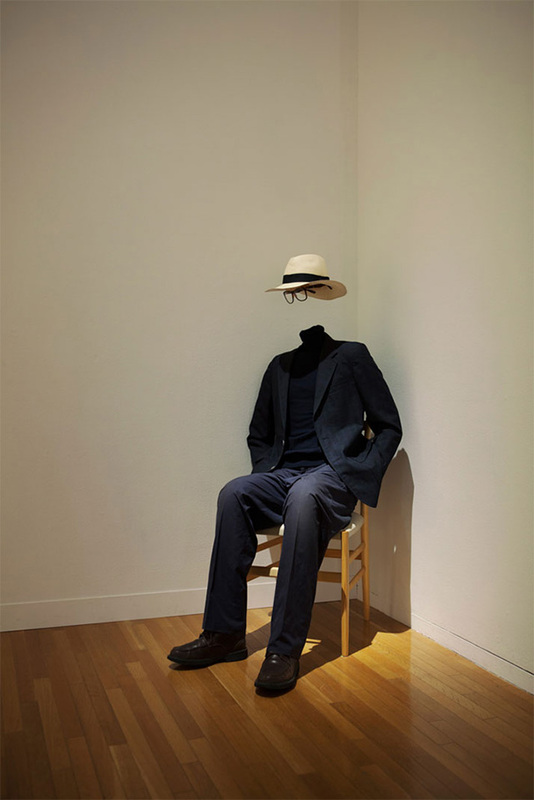 It aims to build interesting artworks which is installed around a large white space. But you can clearly see that something is not right as things seemed to be moving. There are many areas where consumer engagement could take place. 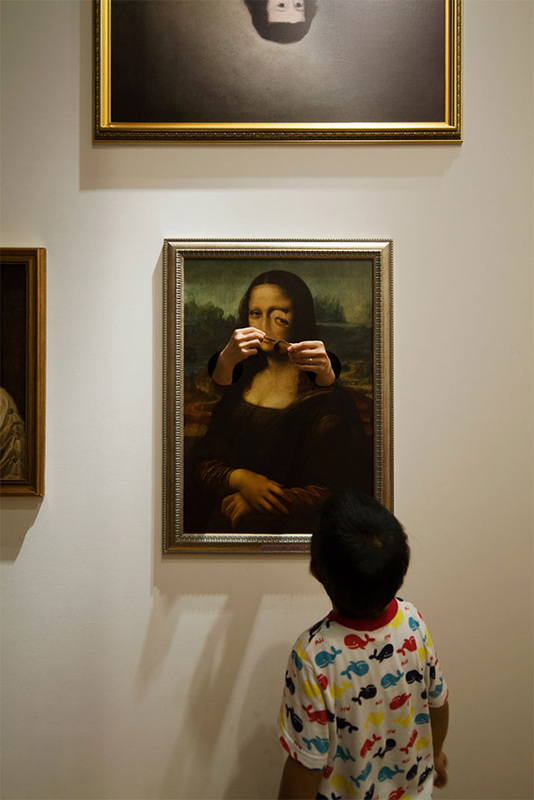 You can see hands emerging from Mona Lisa’s face, as well head turning portraits. There are also secret passageways to the cube’s interior with the ability to alter or manipulate artworks from behind. 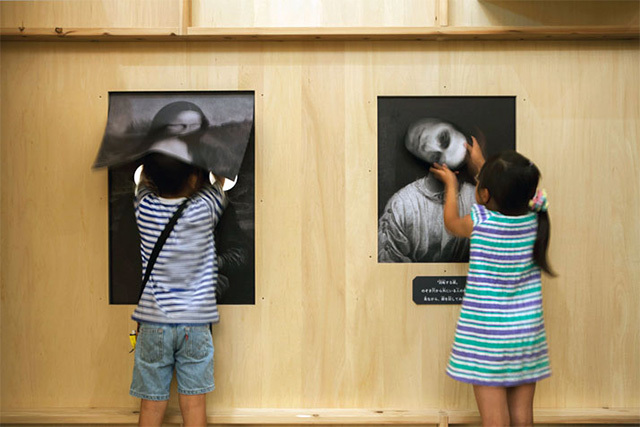 I think this is a brilliant idea to let kids play and get more in touch with the arts.